The Museum has one of the finest collections of historic photographs in the area. Museum exhibits include a model of logging cam and scale models of typical early storefronts in the town. Rotating exhibits depict various aspects of the county's history and programs pertaining to local history. 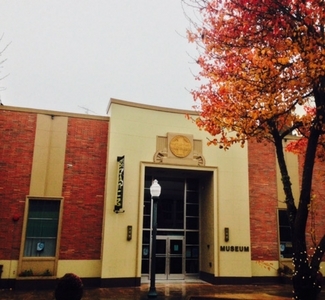 The museum archives are available for historical research.